Our public health advisors work on tobacco in many areas including legislation enforcement, supporting smokefree policies and supporting quit options for smokers. 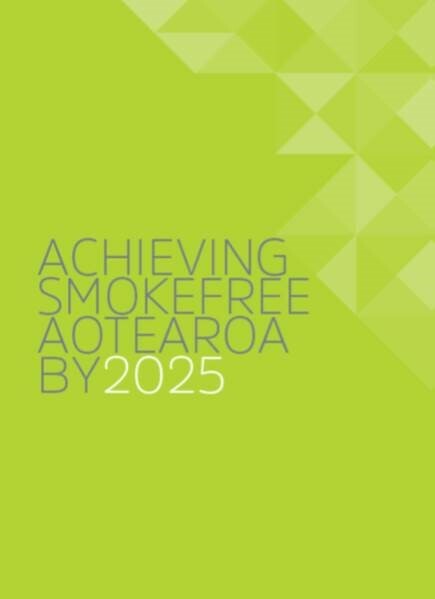 All tobacco control efforts make a contribution to the Smokefree Aotearoa 2025 goal and therefore the whole population. However, the health burden attributable to tobacco smoking prevalence is higher amongst Māori and Pacific peoples and those within low socio-economic status communities within our region. Tobacco smoking kills approximately 5000 New Zealanders every year; 600 of which are Māori. Smoking is the main cause of lung cancer, and is a major risk factor for chronic obstructive pulmonary disease cardiovascular disease, upper aero digestive cancers (includes cancers of the mouth, oesophagus, pharynx and larynx), and many other cancers and chronic diseases.